From Irthlingborough. 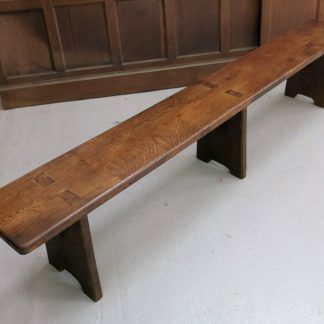 A classic 19th Century English village church pew with baltic pine ends and old pine seat and tongue and groove backs. 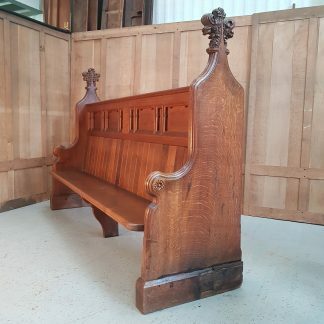 Please Note: Delivery of this Victorian Old Pine Baptist Chapel Church Pew can take up to 3 weeks for most parts of mainland UK.